Easter Event at Pixie Dust! WE ARE COMPLETELY SOLD OUT! THANK YOU! 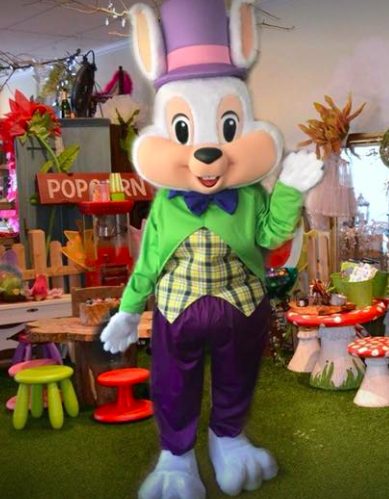 All families will have the opportunity to take photos with our adorable Easter Bunny, a digital copy will be sent to each family! All Ages Welcome! No Charge for Parents!